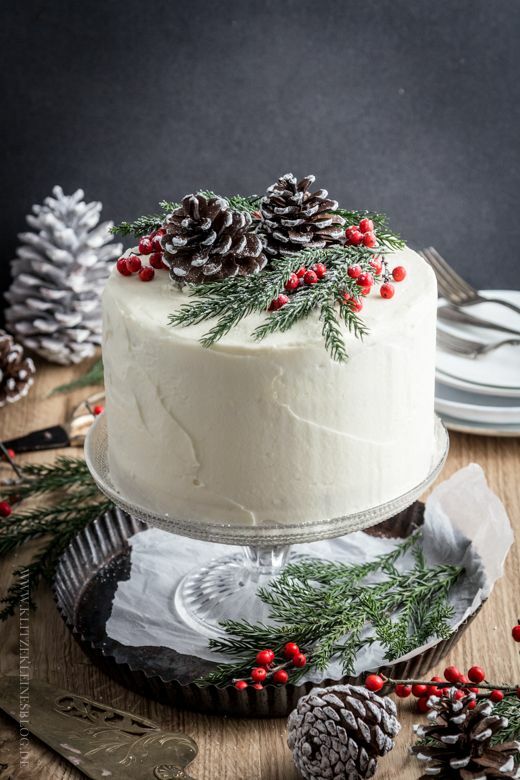 The Easiest (And Most Delicious) Christmas Cake Recipe - EVER! 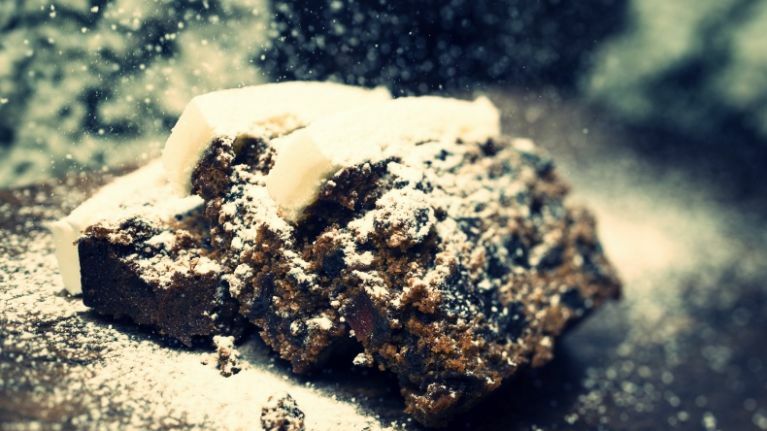 A Christmas cake is an essential part of our family's holiday eating - we might not have room for a slice right after dinner on Christmas day, but we work away at it right into January with copious cups of tea! It is also one of the things I make as presents around Christmas time, either for my own family or if I know of a family who has had a particularly bad year. I just think Christmas time can be so difficult for some people that dropping something off that they might not have time to do themselves, can be pretty helpful. 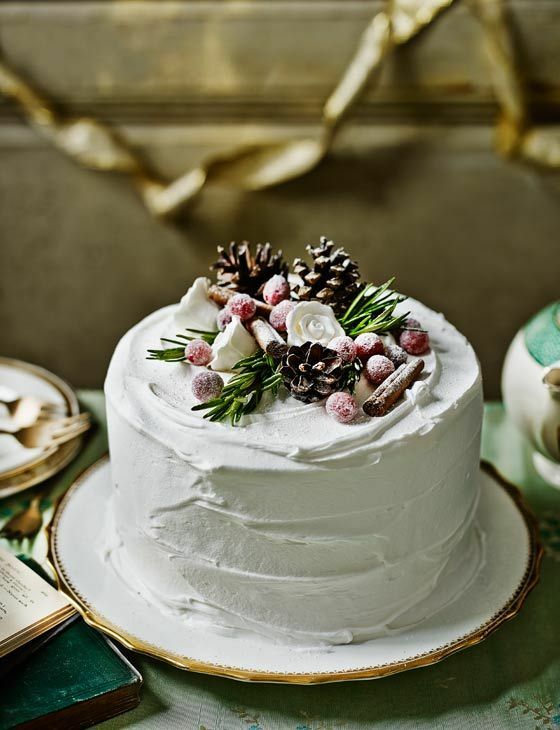 Keep wrapped in baking sheets and tin foil and it will keep for up to two weeks. Make sure to pop a few holes in the top and 'feed' it with the odd capful of whiskey from time to time! Do you have any recipes to share? Why not send them into Sharyn.Hayden@HerFamily.ie!